Welcome to the latest edition of the Science of Soul. 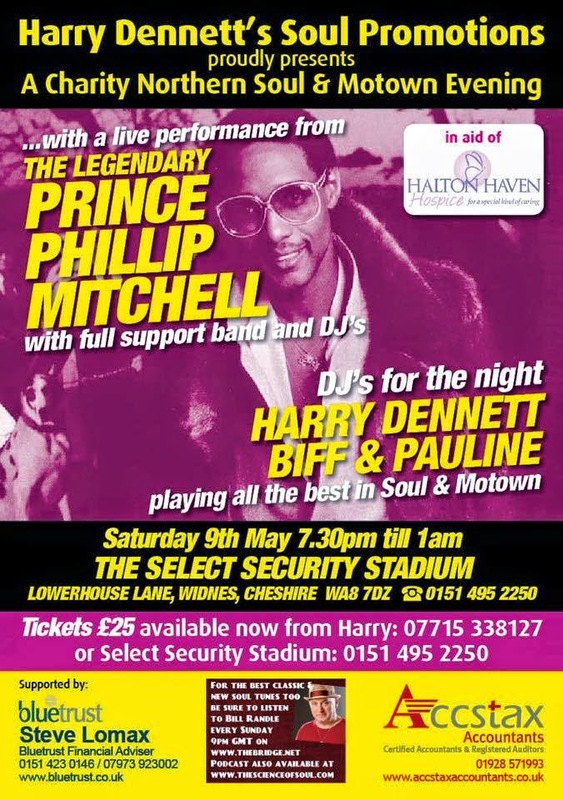 UK soul fans, if you have not got your tickets yet for Philip Mitchell's one off show in Widnes, Cheshire, I strongly urge you to do so they are flying out for Saturday 9th of May ... you won't wanna miss this. The featured artist in this weeks show is the beautiful Ms Rena Scott, because I'm loving her new single; "I Can't Wait," I'll also be including a couple of tracks from her excellent album; "Take Me Away", plus I'll be spinning tracks from the current projects by; Chris Jasper "The One" and Kenya, plus and a new name, to me Authentik, who I thought I would share with you (thanks Mickey for bringing this to my attention). 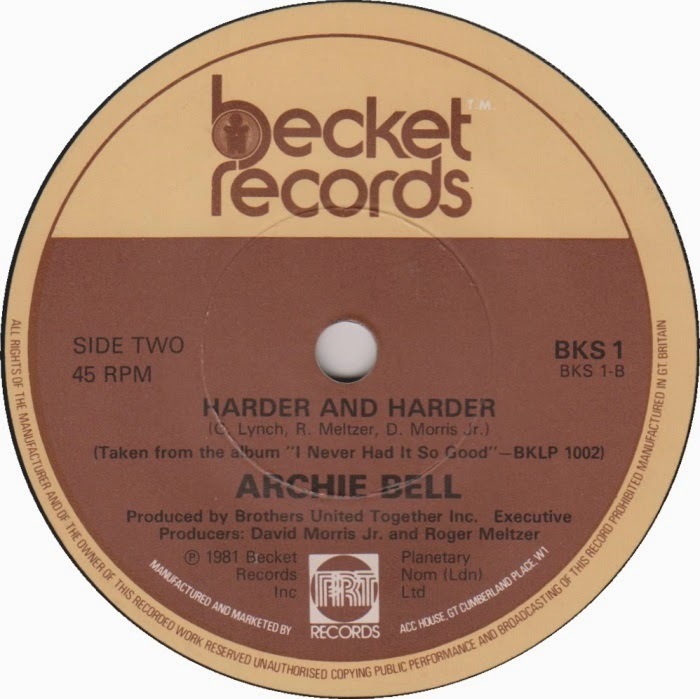 Show's heavy on the Old Skool classics also this week, in particular listen out for Archie Bell's little known masterpiece; "Harder & Harder." Please remember if there is something, (a song,) you think I need to hear, don't be shy just get in touch via my email at: bill.randle@thebridgeradio.net or hit on FB www.facebook.com/bill.randle1. 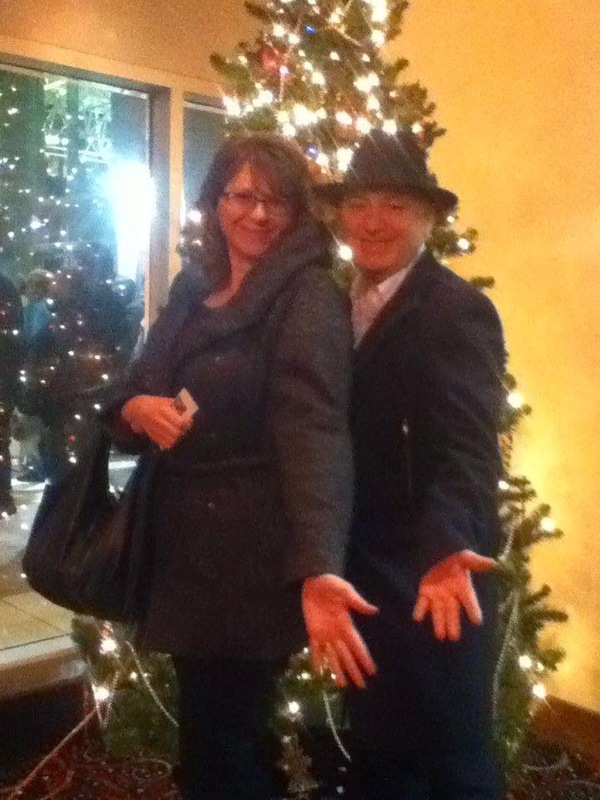 You might recall I played a excellent track from Tanya Holt sometime back, well my good friend Dwayne Palmer from Lovebeams Music as kindly sent me the video for Tanya's new single "How does The Story End" you will find at the bottom of the page, it's well worth a look. Replay time enjoy and please share my link. What more can be said of a singer extraordinaire who has national and international acclaim? Plenty. Rena has recorded and/or toured with such greats as the Jazz Crusaders, Michael Henderson David Ruffin, Bobby Womack, and Phil Perry. She has had movie and theater acting roles; and her voice has been heard on movie soundtracks, and commercial jingles. Growing up in Detroit Michigan, Rena was recognized at a very early age for her singing ability in church. She performed her first talent show at age 13, and soon after, her first record “I Just Can’t Forget That Boy”, was released. 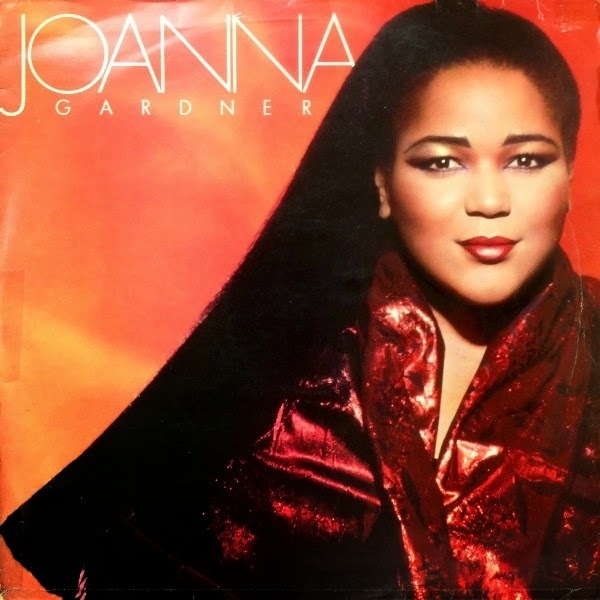 She blossomed as a performer during that period as an opening act at local venues for many of the Motown acts like the Temptations, the Four Tops, and the Originals. She was a once back-up singer for Aretha Franklin at the famed Carnegie Hall. 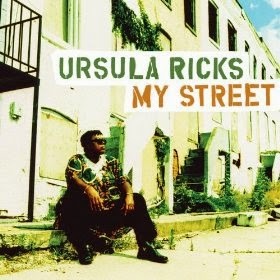 Her real claim to fame came some years later with the smash hit “Take Me I’m Your’s”, a duet with Michael Henderson. The career of Rena Scott continues to evolve with her New Single “Can’t Wait” on her own record label Amor Records. Rena is currently in the studio writing and recording for her upcoming CD with Lloyd Tolbert who produced Rena’s last two CD’s “Take Me Away” that contains four cover songs that are some of her all-time favorites like “Joy and Pain”, and “Don’t Ask My Neighbors. Songs from Rena’s CD/DVD “Let Me Love You” were featured in a blockbuster movie called “Love and Action in Chicago” which was shown on the HBO, Showtime, Cinemax, Starz, networks. She charted in three categories on the Billboard Charts with a song from the same set titled “Remember”. It peaked at # 9 in the Hot Pop Singles Sales; # 5 in the Hot R&B/Hip-Hop Single Sales; and # 80 in the top 100 R&B/Hip-Hop Songs. 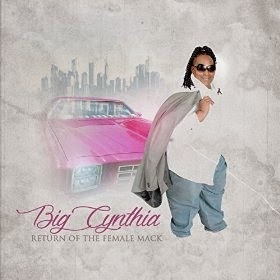 She remained and held strong on the charts for 18 weeks. Another song from the set, “A Love Thang”, reached # 1 on the Hot R&B/Hip-Hop Single Sales chart and # 17 on the Hot Pop Single Sales. 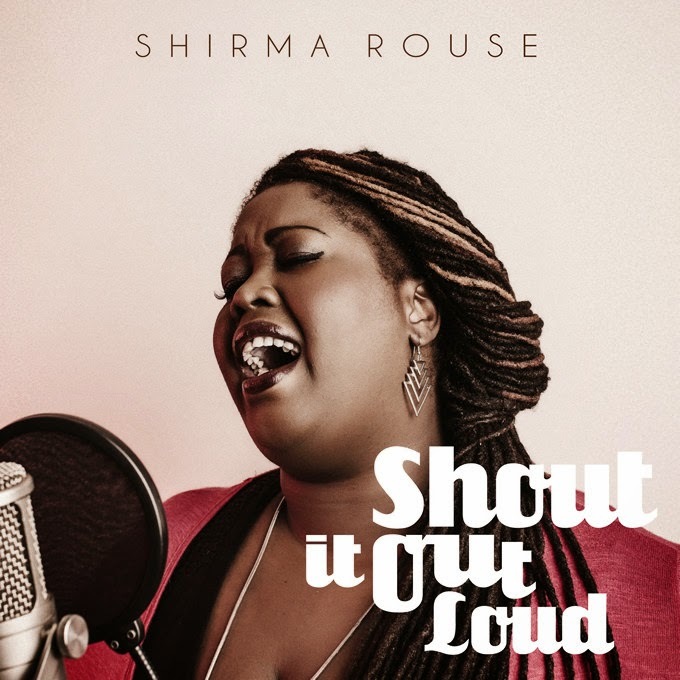 Rena Scott’s skilled vocals are richly seasoned with her signature style of blending Soul, Pop, and Gospel, she has all the ingredients to rise to the very top! 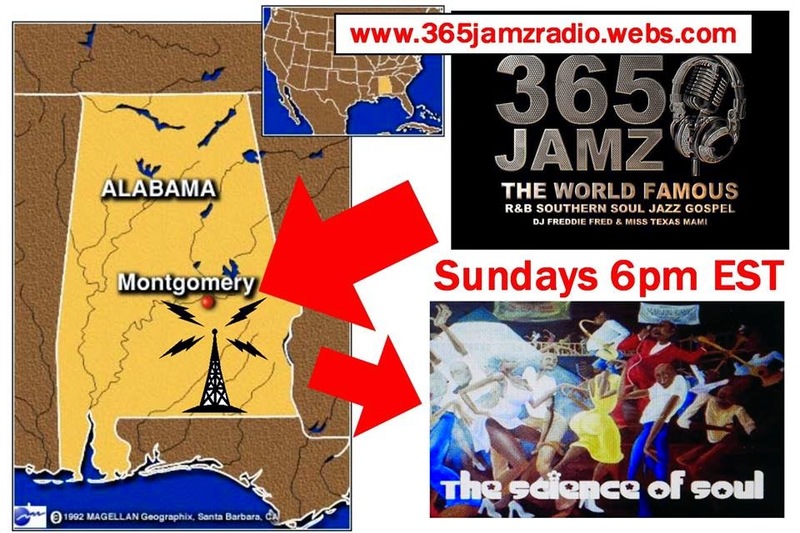 On this weeks show I feature the new album from Cheri Maree "360 Degrees A woman : Rebirth." Cheri was born and raised in Muncie, Indiana, not exactly soul music territory, but it gave her a broad appreciation of music which a valuable asset to have in any aspiring artistes career ... I think your gonna love this album I know I certainly do. Also representing the new and recent music this week is my good friend Ken Knox and his band KNC, Ken was a member of General Johnson's Chairmen of the Board right up until we lost the General, Ken is keeping the flame burning and a great ambassador for Chairmen of the Board's legacy. 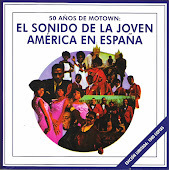 Ken is a major draw on the beach music and when you hear this new track you will understand why, it's an interesting release that I missed last year was B J The Chicago Kid "Soul Of A Woman," can't tell you much about B J but rest assured I will be investigating further. It's Science of Soul time once again and representing the new releases this week I have Cincinnati's favorite son, Bigg Robb, who is back on top form with the lead single from his forthcoming album, the track is "Please Don't Judge Me", already on rotation at number of USA stations, not hard to see why. Lady Soul will be making her debut on the show this week, her latest release taking the dance floors by storm in the Dirty South, Under the guidance of Terrance Kimble, better known as; T K Soul, this is a lady to look out for I'm thinking. 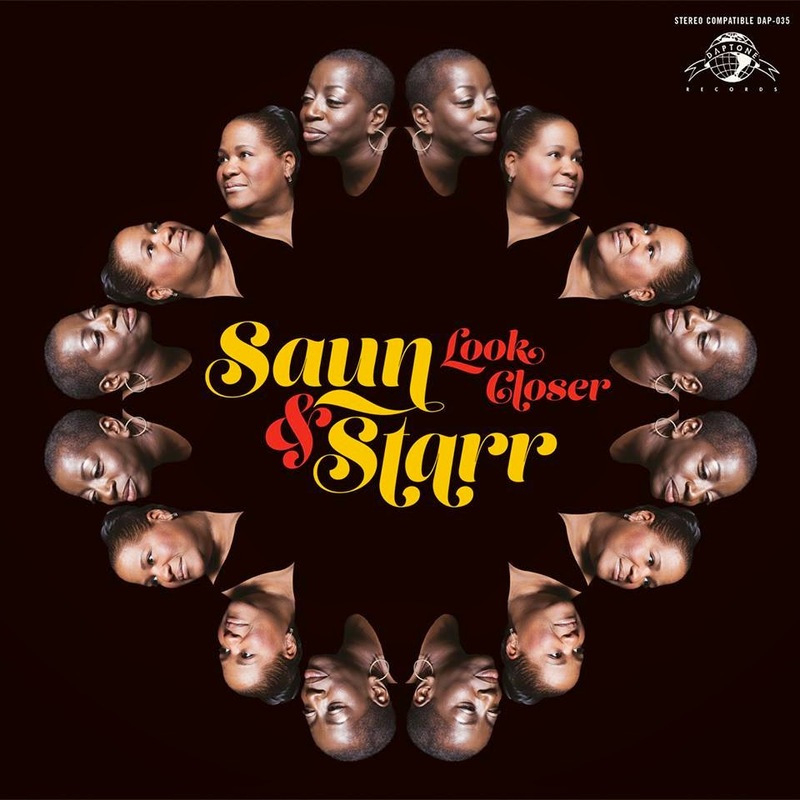 Mr X [Safford] is another Southern soul man who churns out releases every couple of months, it seems, he is slowly building a solid reputation for quality music with his latest being no exception. 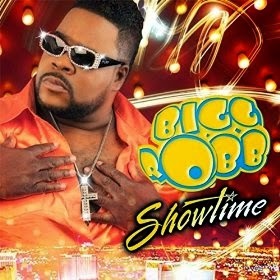 "Roll It Slow" is sure to see him clime the Southern Soul charts. Robert H Fowler's current hit "Out In The Rain" is already a Science of Soul favorite! More album tracks from the current sets by Johnny Gill and Dee Robinson. 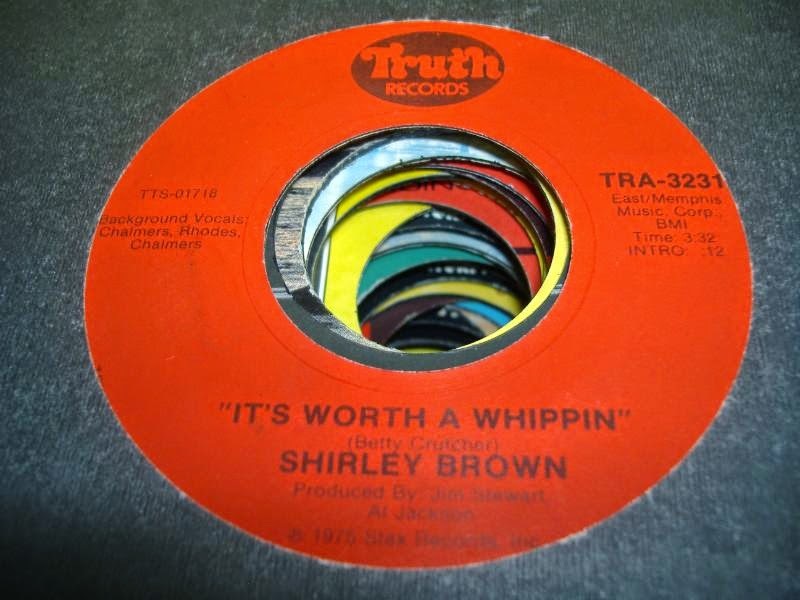 Just for the 'Old Skoolers', got classics from Gil Scott Heron,Teddy P, Shorty Long, and Shirley Brown. Susan Benedict, a show listener & friend who's the biggest Cornelius & Sister Rose fan I know, gets a song included too! a not often heard gem that I know she will enjoy. My thanks go out to my new Jazzysoul Radio family for taking the show to a whole new audience ... as I always say the more we reach the more we teach ... on with music remember to share the link. 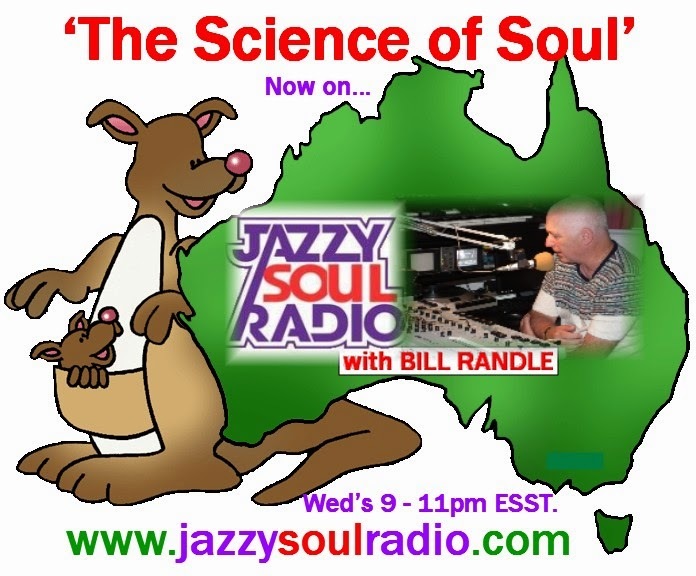 Welcome to another week of the Science Of Soul, I'm pleased to inform you that show as now been syndicated to www.jazzysoulradio.com, out of Melbourne, Australia. The show will run each Wednesday evening at 9pm till 11 Eastern Standard Summer Time, ESST (THAT'S 11+ PLUS GMT time). The show time slot will remain at 2pm EST on www. legend107radio.com and the live show will continue on Sundays at 9 pm on 102-5 FM the Bridge or www.thebridgeradio.net and don't forget the podcast repeat at www.thescienceofsoul.com , you can get that on demand 24/7. So many ways to stay in touch with the show. 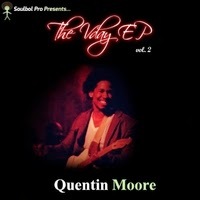 On the new music front this week, I'm album tracking from the current sets from Charlie Wilson, Phil Perry, Heart to Heart Band and the Featured Artist is Quentin Moore's excellent new project "The Vday EP". This guy is definitely a rising star, seems there's a lot of great music coming out of Texas right now. Also listen out for the gospel selection this week, it's pretty funky from Lowell Pye's release of last year. 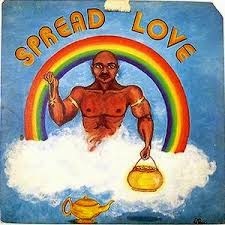 The Soul legend Mel Waiters also has a new single out; "Disrespect," new music from this man is always welcome. Tickets are now on sale for the upcoming date by Prince Philip Mitchell the show takes place on Saturday 9th of May in Widnes Cheshire, the ticket hot line is 07715 338127 it's gonna a special night with a full live band. First off, I have to say thank you to all the people around the world who took time out of there day to send me birthday wishes. I'm shocked, humbled, and very grateful. Almost makes me want to get up and dance! Tickets will be on sale any day now for Prince Philip Mitchell's upcoming date here in the United Kingdom, I'll make sure all the information is available here by next week. 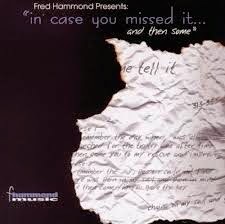 I have included a great Gospel track from the legendary Fred Hammond's 2000 project "In Case You Missed It," and we even go a little bit jazzy this week with a track from Philly Nouveau's album; "Mesmerized." I played Vasti Jackson's new track ;"I'm Still In Love With You" a couple of weeks back and it seems a lot of people, including me, love it, so I thought I would sneak it in again this week. It's music time now, please share the SOS link with a friend, the more people we reach the more can promote music.